As we anxiously await for Samsung to unleash four revolutionary smartphones this next February, all eyes are on the premium model. Nicknamed by most as the Galaxy S10 X, this premium model phone will encase a lot of new tech and even 5G speeds. Yes, you read that correct; 5G is in our horizon and will bring insanely fast speeds to your busy lifestyle. Besides, faster speeds, what else does the S10 X have to offer and how much will it cost? Per ETNews, the S10 X model will be the top of the line smartphone in the full lineup, featuring one of a kind capabilities. 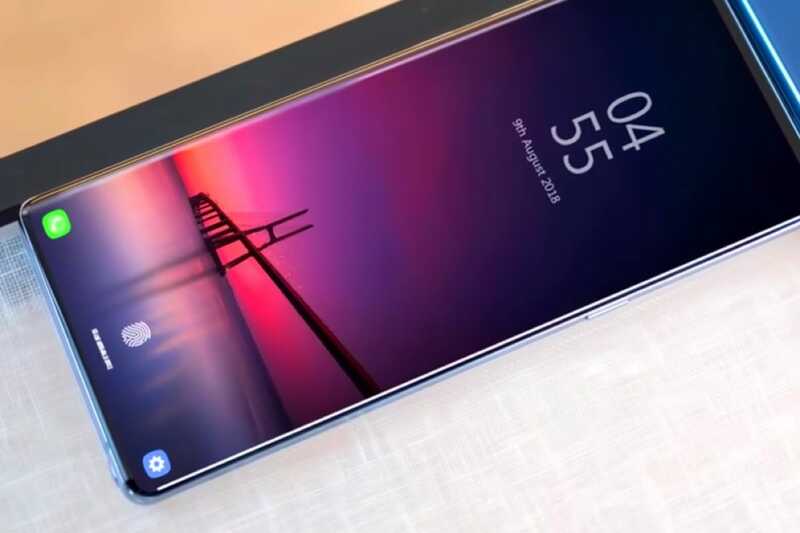 For example, it is said that this model will have a massive 6.7-inch Super AMOLED display with an in in-display fingerprint scanner. Additionally, you can get up to 1TB of storage and several cameras on the front and back of the device. We’re still unsure to how many total cameras will be on the device. Lastly, it is reported that the S10 X may have a secret feature that we’ve not heard of yet, not even in the leaks. Something in the form of AI but much more advanced than Siri possibly. All of this sounds great but it does come at a price. Samsung will be coming out with lower end, less expensive models for those not wanting all the new bells and whistles. It’s rumored that the S10 X could cost up to $1600! Maybe the “X” stands for expensive? In all, we’re excited to see how the finished products turn out. It’s reported that the S10 X will be out on March 29th while the rest will be up for grabs on March 8th. What device will you be picking up this year?